This 4500 square foot, multi-family home is a great investment property. The inside has been completely gutted, is ready for finish-out and has countless possibilities. Centrally located and in walking distance from Victoria College and UHV, this property would be perfect for student housing. Please, send me more information on this property: MLS# 367795 – $69,885 – 1707 E Virginia, Victoria, TX 77901. 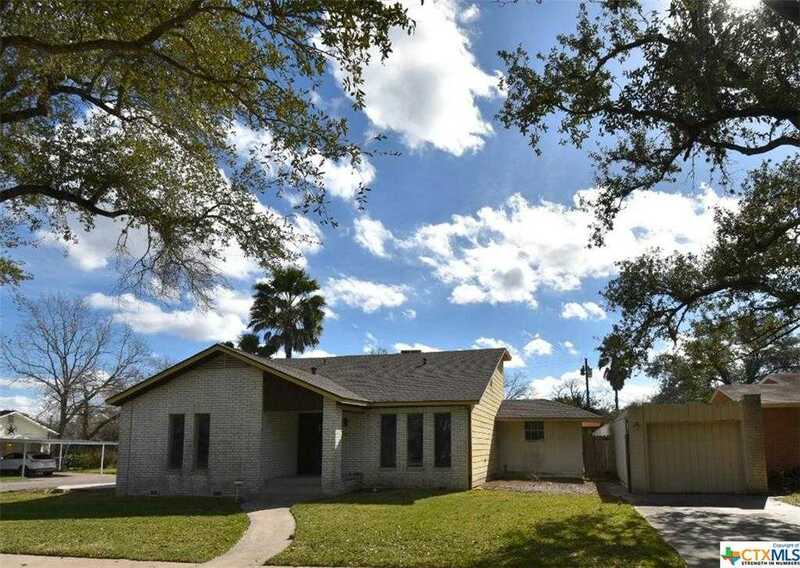 I would like to schedule a showing appointment for this property: MLS# 367795 – $69,885 – 1707 E Virginia, Victoria, TX 77901.